I'm delighted to officially announce details of my next full length novel, published once again by Lake Union Publishing. When siblings Dan and Hayley Daley inherit their late grandmother’s derelict Victorian farmhouse, it seems like a dream come true. All they have to do is fix the place up and sell it for a tidy profit! Except—as anyone who has renovated an old house knows—things are never that easy. The walls are rapidly crumbling around them, the architect is a certified lunatic, the budget is spiraling…and then there’s the disturbingly intelligent cow to worry about. On top of all this, the renovation is being featured on a daytime reality TV show, and as soon as Great Locations presenter Gerard O’Keefe catches sight of Hayley’s first-floor balcony, he’s determined to woo her out of her ban on romance, whether she wants him to or not. Will Dan and Hayley survive and sell up? Or will the whole thing collapse on them like a ton of bricks? 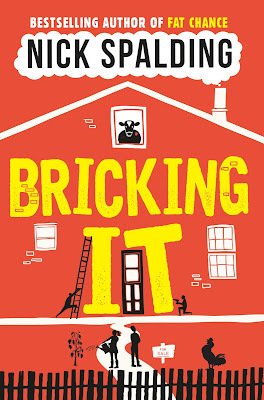 From bestselling author Nick Spalding comes a hilarious tale of life, love and dodgy plumbing. 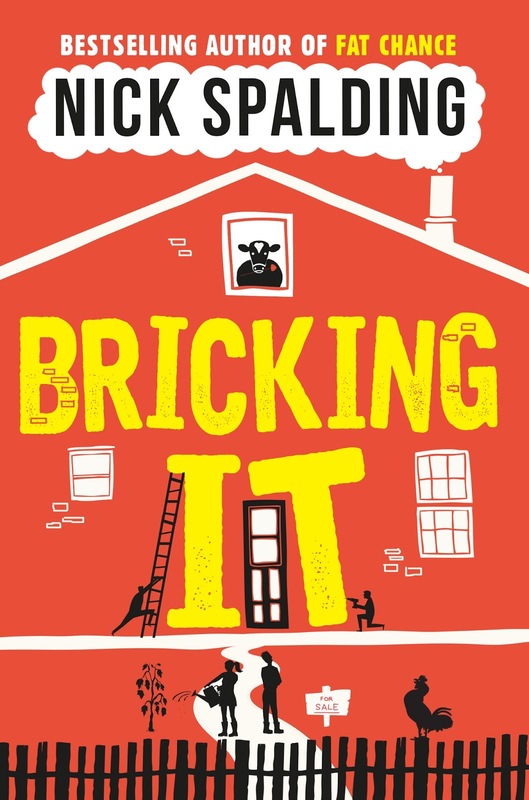 BRICKING IT will be released on the 1st of December 2015.